Although I have always been interested in art, I chose a different career path to make a living. 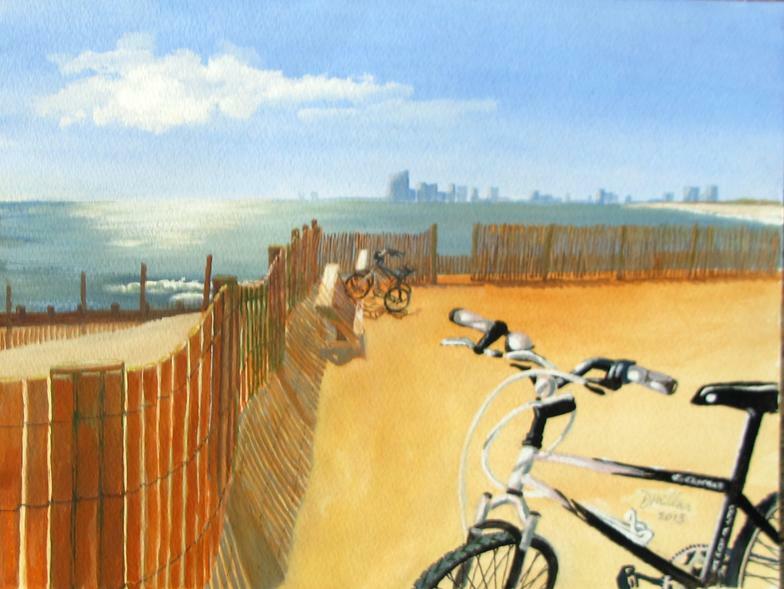 Upon retiring, I became a student and then teacher of oil painting on Long Beach Island (LBI), NJ - reawakening the passion for painting that I have pursued ever since. My work has been shown in LBI’s publication The Sandpaper.and also in the LBI Vacation Guide 4 years in a row. 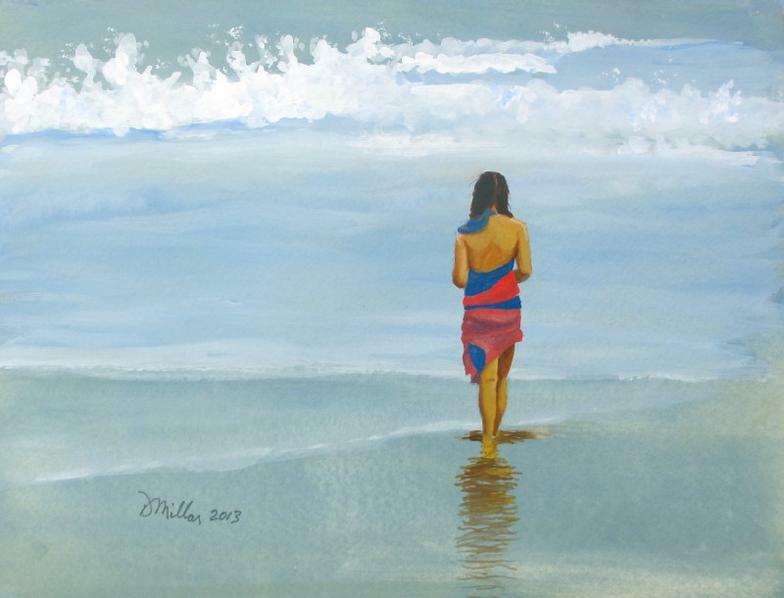 I received an award from the Cheltenham Center for the Arts , and in 2013 was named Artist of the Month at the Pine Shores Art Association (PSAA) in Manahawkin, NJ. Since then, I received awards for 'Mesmerized', for 'Yee-Haa', and for 'A Touch Of Dutch' at shows at PSAA. 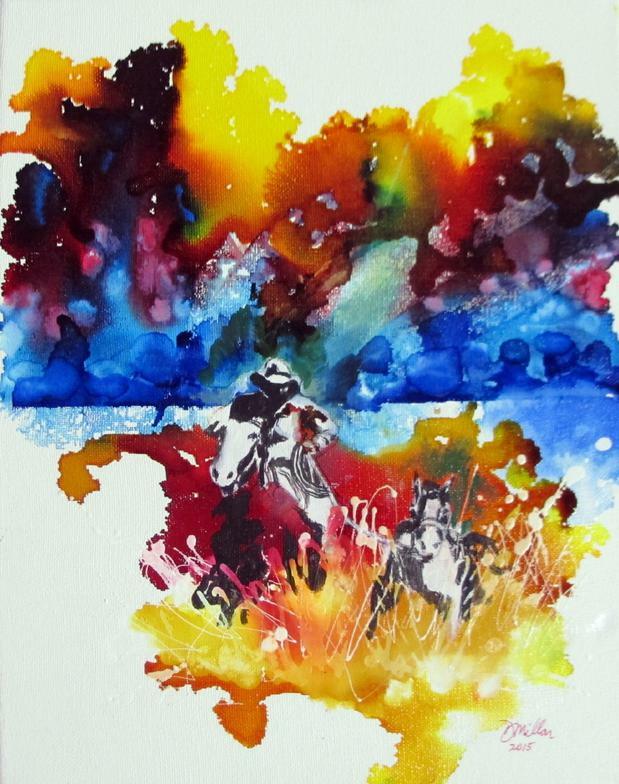 'Yee-Haa' was also selected for the March 2016 newsletter cover of the Philadelphia Sketch Club. 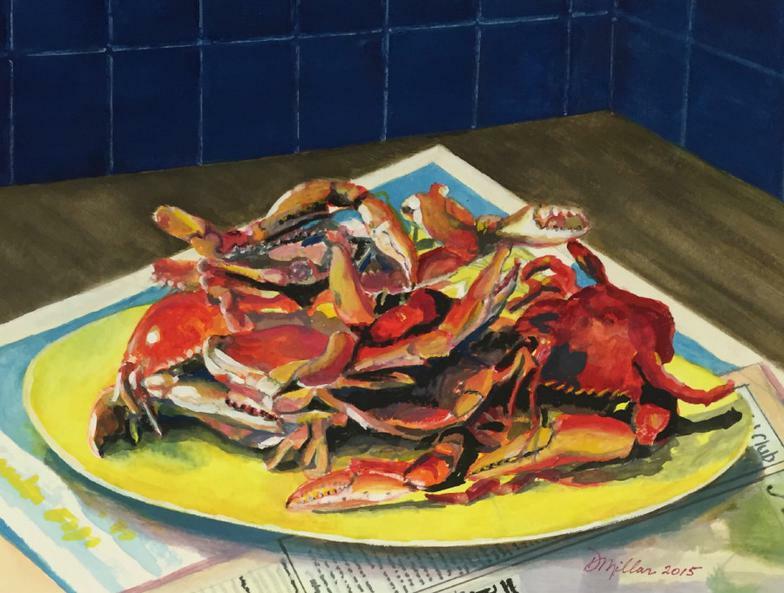 I also received an award at a Lacey United Methodist Church show for 'Platter Of Crabs' and an award at a Philadelphia Watercolor Society juried show for 'A View Of Atlantic City'. 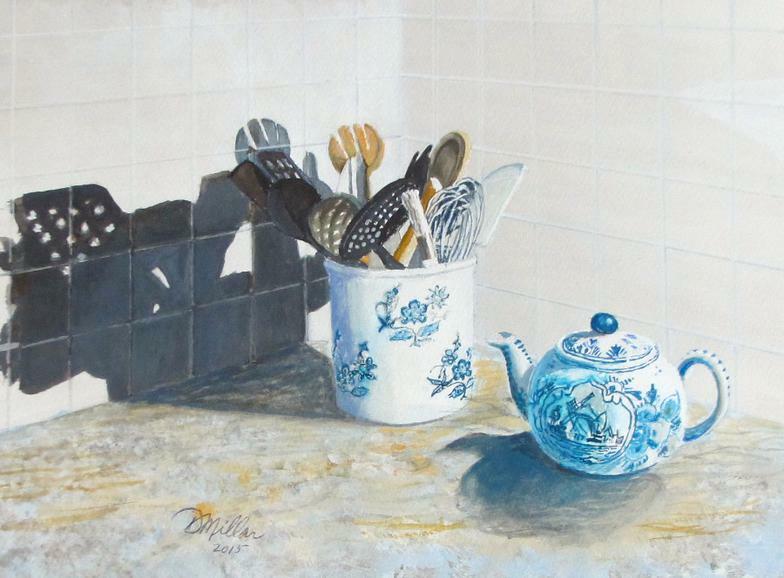 I have recently studied gouache (opaque watercolor) under accomplished artist, Tom Rutledge. Many of my recent works are done in this medium. They can be viewed here on the Photo Gallery pages and also on my page on the website Pinterest. I volunteer my time in renovating and updating Pine Shores Art's website. Feel free to contact me at dfmillar@gmail.com.